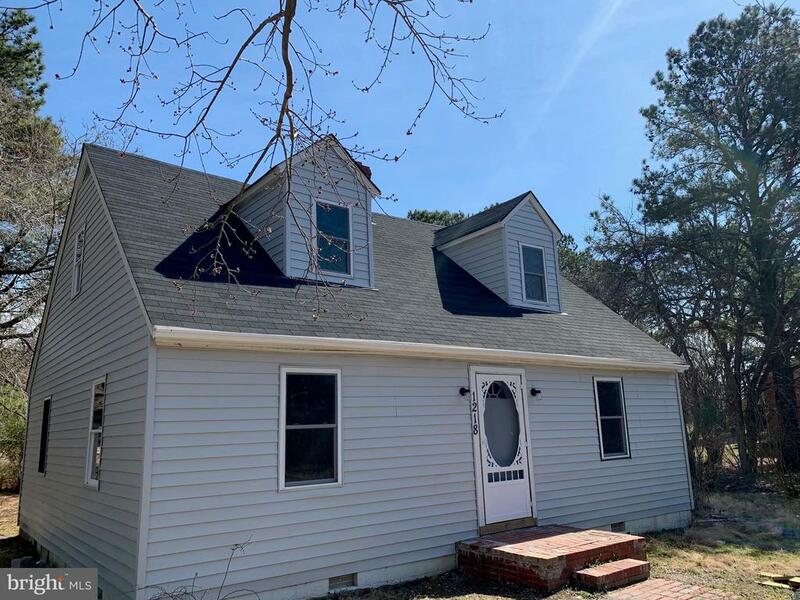 All Tappahannock homes currently listed for sale in Tappahannock as of 04/22/2019 are shown below. You can change the search criteria at any time by pressing the 'Change Search' button below. 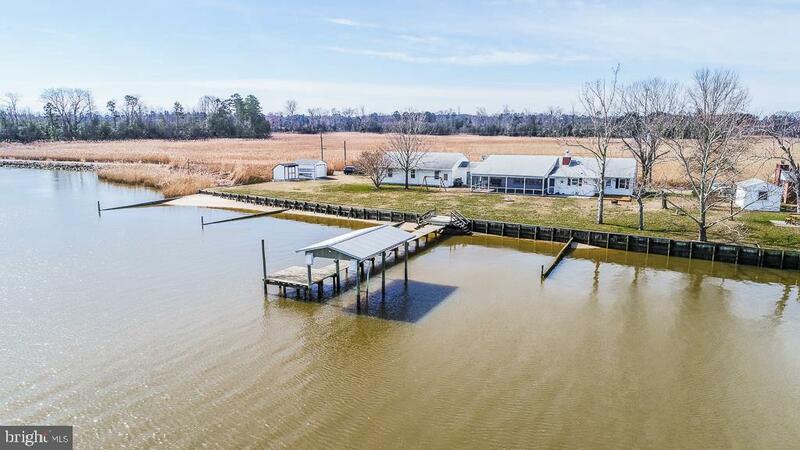 If you have any questions or you would like more information about any Tappahannock homes for sale or other Tappahannock real estate, please contact us and one of our knowledgeable Tappahannock REALTORS® would be pleased to assist you. "Just Listed! 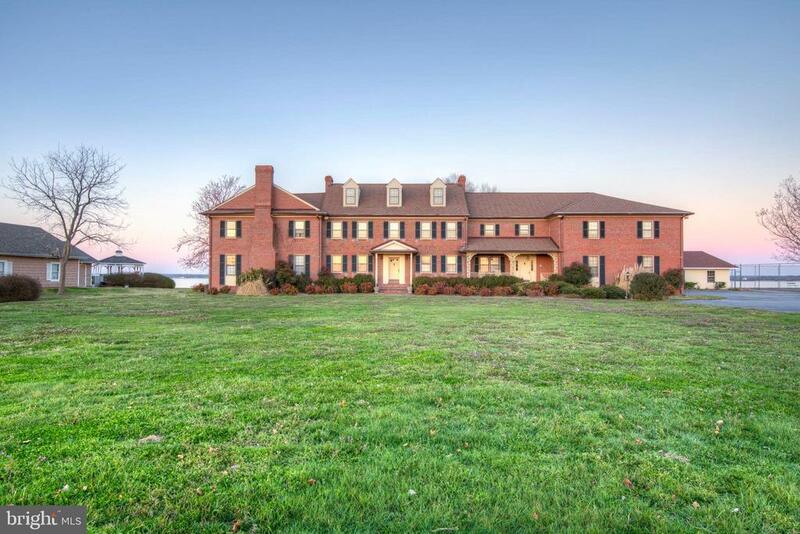 Spectacular Gold Coast Mansion on the Rappahannock River boasts 13,000 s/f on three levels. Multiple wings with 12 Bedrooms, 12.5 Baths, Pool, and Tennis Court. Situated on two lots for a total of 2.93 Acres. An impressive 375 ft. Pier extends to multiple boat docks with boat lift, electricity & water. A fabulous enclosed boat house completes the end of the dock to allow for four season enjoyment of sunsets and panoramic water views. Schedule your Private tour to call this custom-built property HOME. Perfect property for a family compound, corporate retreat or multi-generational living. Escape the City with a short drive and visit this wonderful waterfront community with memorable restaurants, antique shops and old world charm." 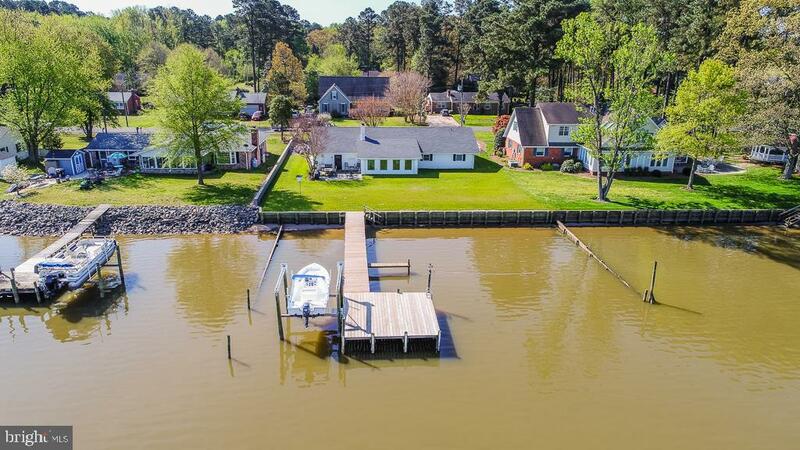 "Enjoy magnificent,unobstructed views of the Rappahannock River from this stunning,recently renovated waterfront home in the well-established, popular waterfront/water access neighborhood community of Gwynnfield.Open design to capture all the wide,long River views from the front entrance to the River! Featuring an impressive Great Room with a handsome open Kitchen featuring cherry cabinets,glass tile backsplash,quartz countertop,quartz island & bar top & stainless appliances,lovely formal Dining Room with fine appointments & a crystal chandelier,inviting Living Room with brick manteled gas log fireplace flowing into an all season Sunroom on the River with Pella Windowws,ceramic tile flooring & room enough for dining to take in the spectacular views of the River.Spacious Master Suite & 2 additional Bedrooms & bath,crown moldings,ceiling fans,luxury waterproof vinyl flooring & custom wood blinds throughout.For outside enjoyment there is a patio for the grill & picking crabs,bulkheaded seawall,sandy beach,pier with water & electric & a 7,000 lb. boat lift.Attached 2-Car Garage with ample shelving for storage. Great area for freshwater & saltwater fishing,nettle-free swimming or crusing up the Rappahannock for eagle sightings.Gwynnfield has a community boat ramp for launching your watercraft and a community sandy beach.Located 3.5 Miles from Town of Tappahannock & Town's amenities,shops,restaurants,marina,public boat ramp,golf course,River Fitness,historic downtown Tappahannock with monthly local (seasonal) Farmer's Markets,health care facilities & hospital. Waterfront in move-in condition with all the life comforts features already done, just bring your flip flops, water toys & a crab pot!" "So many possibilities-mechanic,s dream property, horse farm, income producing crops or just a nature paradise! 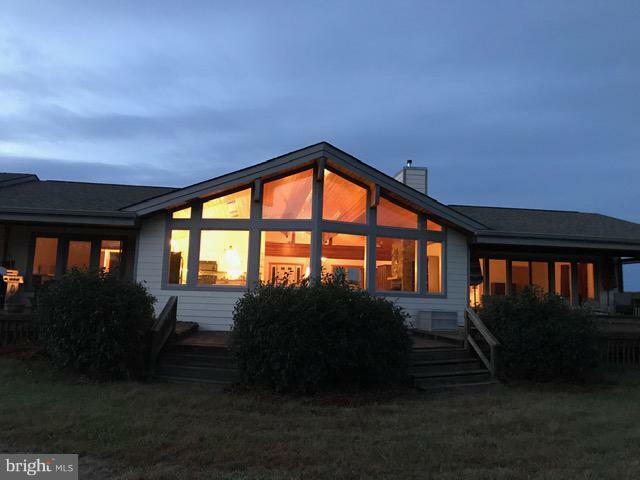 Custom built Lindal Cedar Home on 74 acres - 39 acres wooded and 34 acres open. One level living with open floor plan and lots of windows to enjoy the views. Wood floors throughout, huge kitchen, lots of decking, pool (2012), 3 car garage (one bay set up w/ mechanics lift). Close to A.P. Hill"
"Just Reduced! NEW CONSTRUCTION! 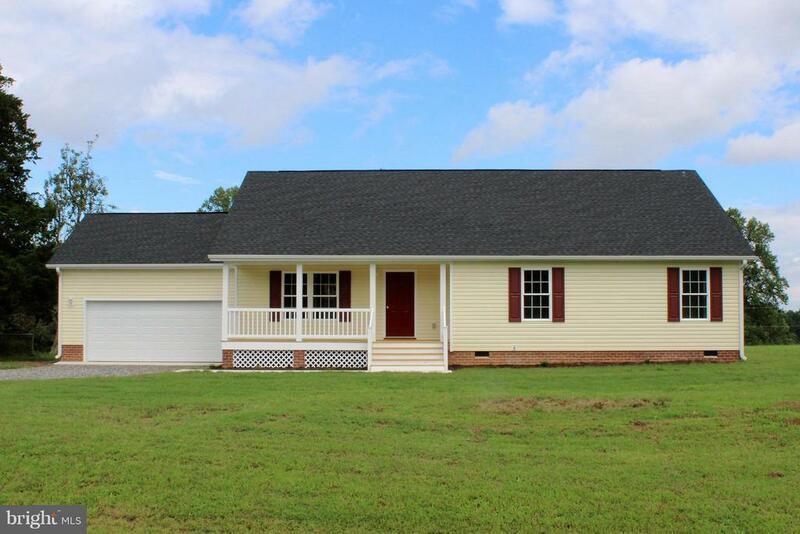 1600+sqft 3BR/2BA home with hard wood floors, granite countertops and stainless steel appliances! Spacious open concept with high end, modern kitchen. Large Master ensuite with double vanity and walk-in ceramic tiled shower. Handicap accessible walkways and hall. Attached 2-car garage. Enjoy gorgeous views on your front porch or rear deck! Plenty of room for outdoor play on over 1.3 acres of land. Owner to pay $3,000 to buyers closing costs!" 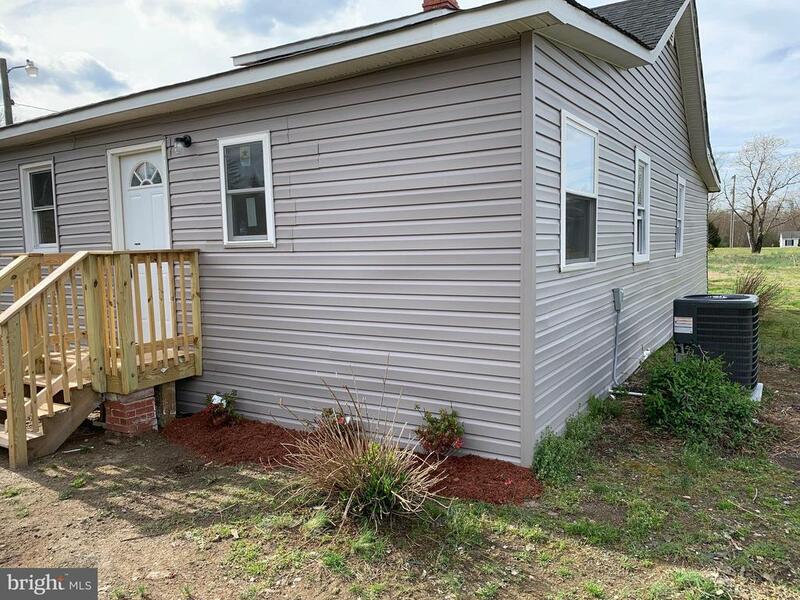 "Bring your offers, Seller is Motivated! 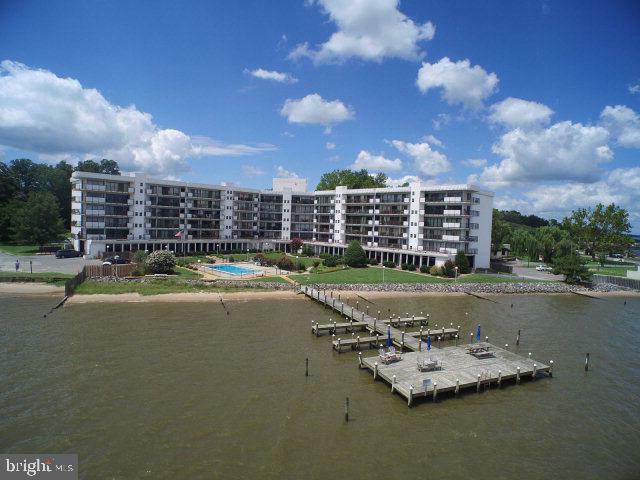 The Riverside Condominiums offer maintenance free, waterfront living on the Rappahannock River in Tappahannock. 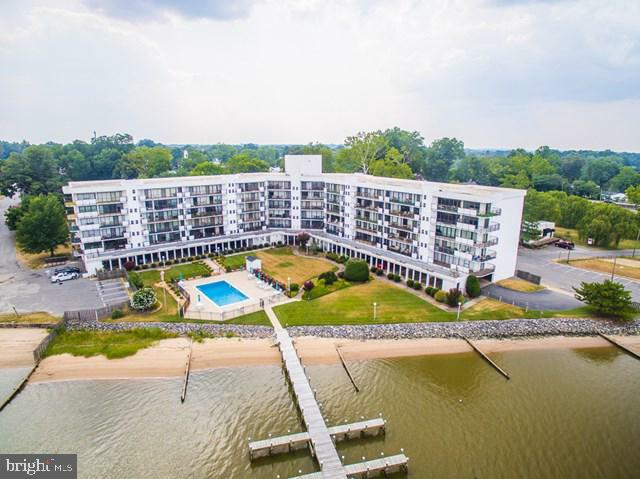 This beautifully appointed 2br/2ba condo has been renovated and is one of the larger units, offering 1,500+ sqft of living space and breathtaking waterfront views of the sunrise and sunset skies. A large great room, kitchen and wet bar area is perfect for entertaining. Panoramic floor to ceiling windows with sliding glass doors lead to a private balcony with plenty of space for relaxing and grilling. Large master suite w/waterfront view, powder room and walk in closet. Condominiums offer secure FOB access, two separate storage units, garbage chute, covered parking garage, boat slips, pier, pool, community workshop and party room equipped with kitchen. Water, Cable, Sewer and maintenance included in HOA Fee. Only one hour to Fredericksburg or Richmond, and walking distance from restaurants, farmers market, art gallery, museum, other amenities and five minutes from Riverside Hospital. Owner Agent." "IT'S READY 3 BEDROOM 2 FULL BATHROOMS ON 1.75 AC. TOTALLY RENOVATED NEW FLOORS, STAINLESS STEEL APPLIANCES, NEW ROOF, NEW DECK, WAHER AND DRYER AND MUCH MORE NOT TO FAR FROM WALMART SHOOPING, DINING AND HOSPITAL NICE QUITE AREA WONT LAST LONG OWNER AGENT PRICED TO SELL"
"PRICED TO SELL Spacious 3 Bedroom 2 Full bathroom 1800 sqft home with a bedroom size Den on 1ac new roof windows , Granite counter tops Hardwood floors stainless steel appliances, Washer and Dryer a must see close to walmart shopping Dining, Hospital, Rt 360 and more wont last long Owner Agent / LEASE WITH OPTION Available with 15% down"